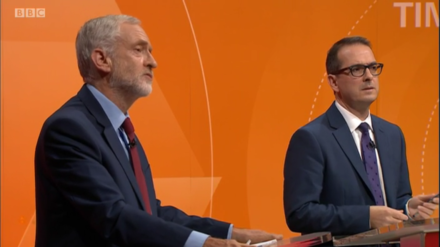 It has been a long, hot leadership contest and an even longer, hotter summer – but tonight is the final televised showdown between Jeremy Corbyn and Owen Smith. The debate is being broadcast live on Sky News at 9pm following a special documentary at 8pm on the battle between the two candidates. As always, LabourList wants to hear its readers’ views. We would love to hear your verdict on tonight’s debate – leave a comment on this page, with your name, and we will publish the best of them in a special round-up. All posts must respect our comments policy. It is not quite the end of the hustings events, however. The Jewish Labour debate takes place on Sunday. The winner of the leadership election will be declared on September 24 at a special conference in Liverpool.